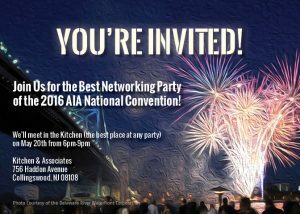 GRAPHISOFT will be exhibiting at this year’s National AIA Convention in booth 2439. We can’t wait to see you! The AIA Convention is THE architecture and design event of the year. Each year thousands of architects, designers, business leaders, industry reps, and others from around the world gather to gain knowledge, make contacts, and re-energize their creative process. 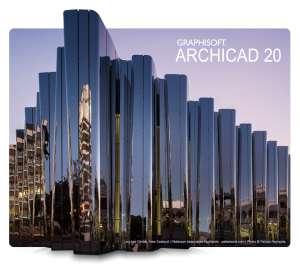 The new release of ARCHICAD 20 contains a number of important functional improvements that put the emphasis on the “I” in BIM — all of which increase the value for both ARCHICAD users and external stakeholders alike. Its brand new, “flat-design” graphical UI sets the new version apart from run-of-the-mill BIM tools. Our main reason for making ARCHICAD is you – your success is our success and it means everything to us. Get to know the newest version of ARCHICAD. We enhanced the way ARCHICAD 20 stores, manages and shares information. We also developed a fresh new interface for ARCHICAD 20. Our ongoing investment in ARCHICAD is just one of many reasons why it continues to deliver great value and stand out as one of the best solutions for the industry.The new information applied to your best practices for will help you and your firm outpace others for projects. 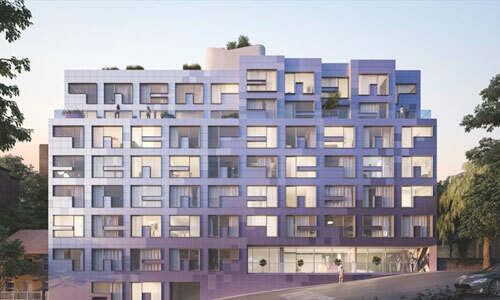 ARCHICAD 20 is equipped with an industry-first, bi-directional “live” Rhino-Grasshopper-ARCHICAD connection. The synergy of these tools makes seamless bi-directional geometry transfer possible, as well as translation of basic geometrical shapes into full BIM elements while maintaining algorithmic editing functionality. 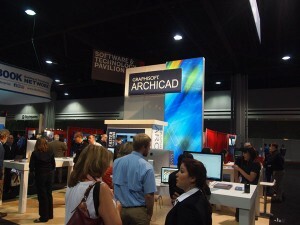 Another highlight sure to impress during the show is the Architizer A+ award-winning app, BIMx PRO. Designed for architects and designers, BIMx PRO opens up the ability to view 2D and 3D content (the Hyper-model) of building projects saved to a BIMx format. BIMx shows the information — the “I” in BIM — even as it travels to the job site on an iPad or mobile device. Using BIMx, project stakeholders can access the complete construction documentation of buildings with the tap of a finger. During the show, GRAPHISOFT invites you to get started with ARCHICAD on your terms. Explore ARCHICAD and our value-priced ARCHICAD Solo with a perpetual license, rental or lease-to-own at 0% for 12 months. GRAPHISOFT has partnered with noted ARCHICAD firm, Kitchen & Associates, to give you a chance to eat, drink, and dance the night away with your fellow ARCHICAD users at our BIM Bash – all are welcome! Not only will it be one of the best parties of the convention, it will give you the opportunity to network with potential collaborators and broaden your hiring base. It is happening on Friday May 20th at 6pm. Have fun, relax and unwind after two days at the AIA Convention AND see firsthand how ARCHICAD is used in a professional setting. Key associates from the firm will present and be available to answer your questions about their workflow, their history with the software and more – earning you 3 HSW AIA Continuing Education credits! What party promises all that? RSVP for our Firm Night Party here.